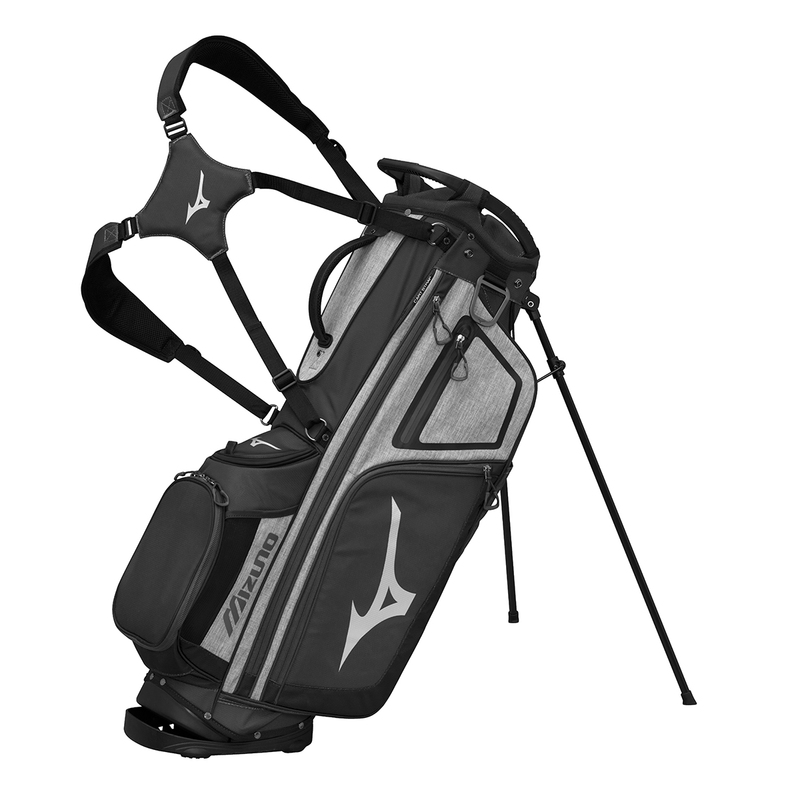 For the ultimate performance on the golf course choose the BR-D4 golf bag, the bag that provides essential organisation and functionality without the bulk. 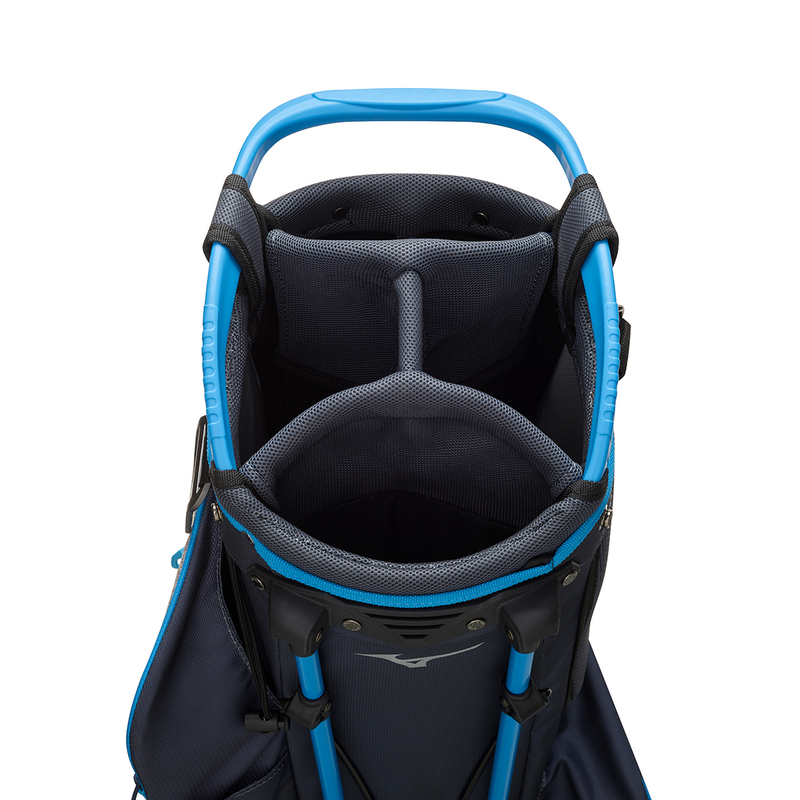 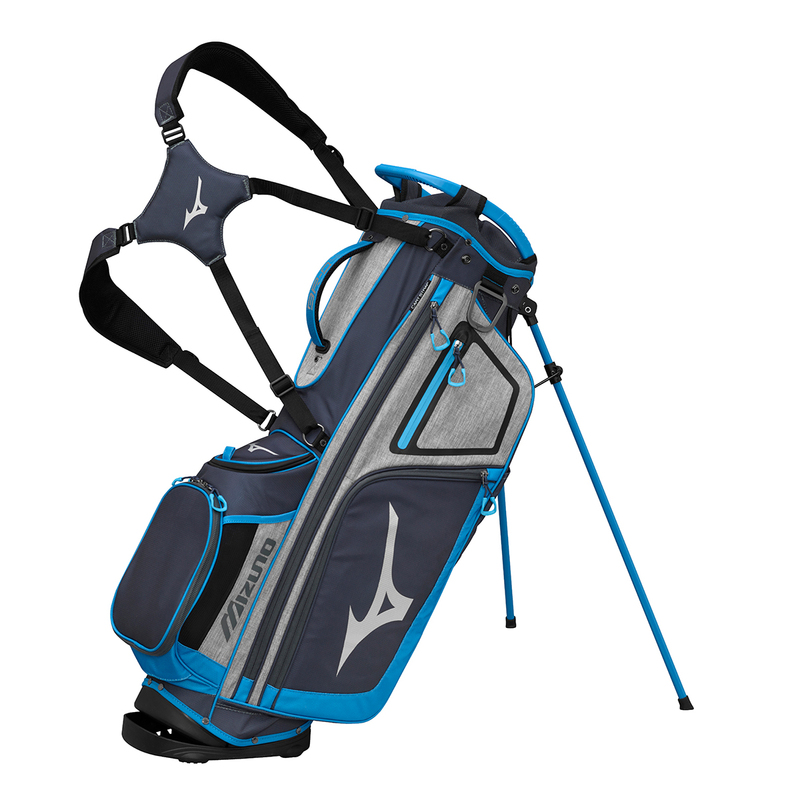 To organise your clubs the bag features a 4-way top with full length dividers for quick and easy access during your game. 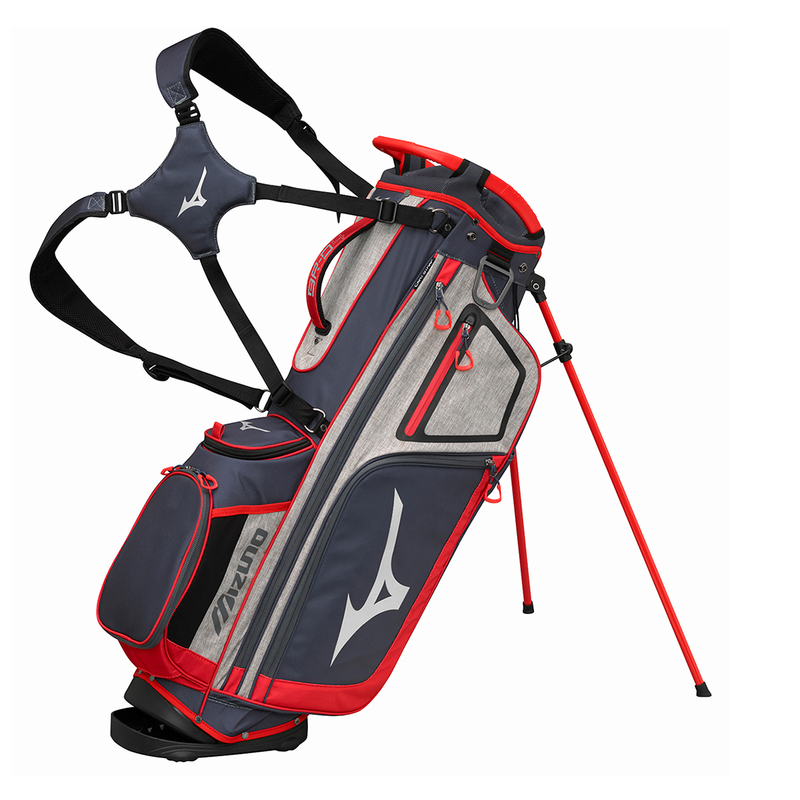 For the rest of your gear the bag has various spacious pockets which include an insulated cooler pocket, a quick access magnetic pocket and a zip off embroidery panel.